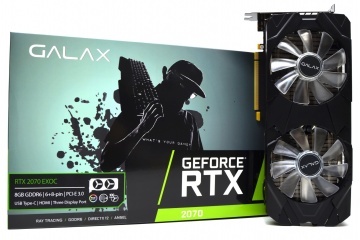 With the release of the new generation of GeForce RTX 20 series graphics cards, “Ray Tracing” has gradually made its way to the eyes of public. 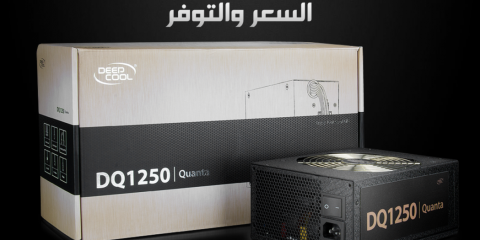 It can track the light of the objects and the environment in real time during the graphics rendering process, accurately reflect and refract light, comprehensive lighting and physical shadows are drawn to bring realistic renderings to the game, especially the light and shadow effects. 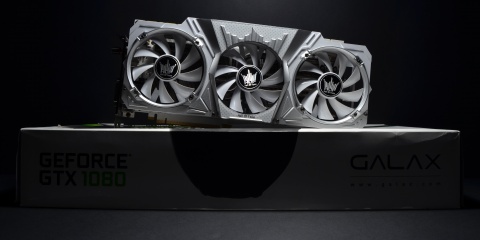 This is not only the first use of ray tracing in the gaming field, but also an epoch-making technological innovation for PC games, and the foundation for providing this is inseparable from the graphics hardware. 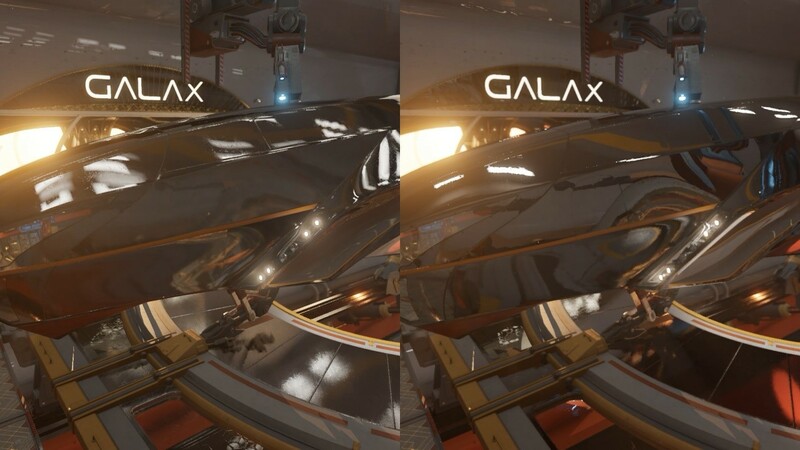 As a well-known computer service provider in the industry, GALAX has seen the opportunity of ray tracing technology can bring for the future development. 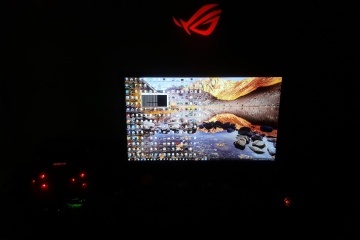 It also sees that ray tracing technology and graphics hardware complement each other, and actively participate in the development and cooperation of ray tracing applications, striving to bring more excellent ray tracing gaming experience to players. 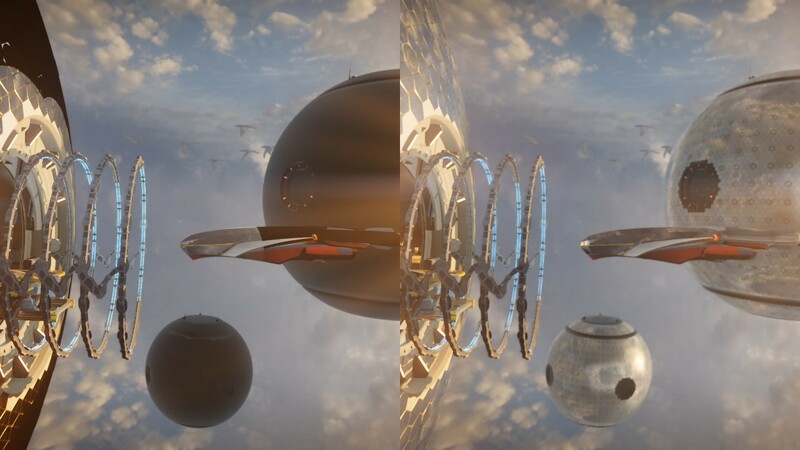 As one of the most authoritative graphics test software in the industry, 3DMark has been providing testing services to billions of players around the world for more than 10 years. 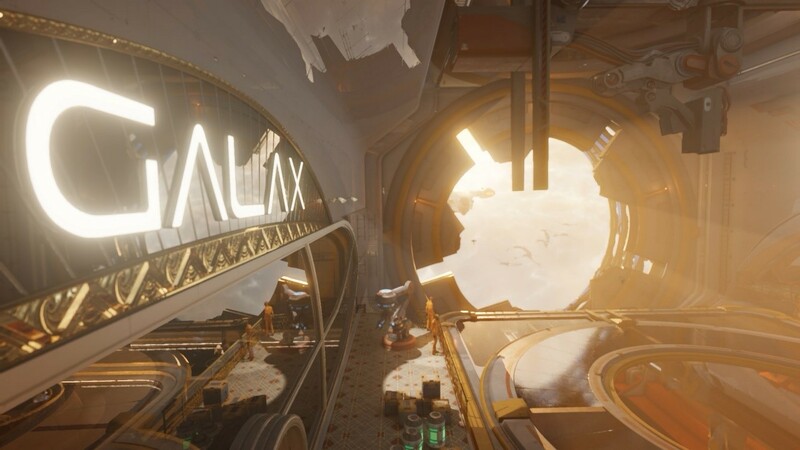 The GALAX and 3DMark have once again collaborated to create Port Royal (Light Tracking Test), allowing players to experience ray tracing more intuitively, and to understand deeply how the requirements of ray tracing for graphics performance are, letting users from each party to interact and join forces. This made a great significance for promoting the development of the industry. 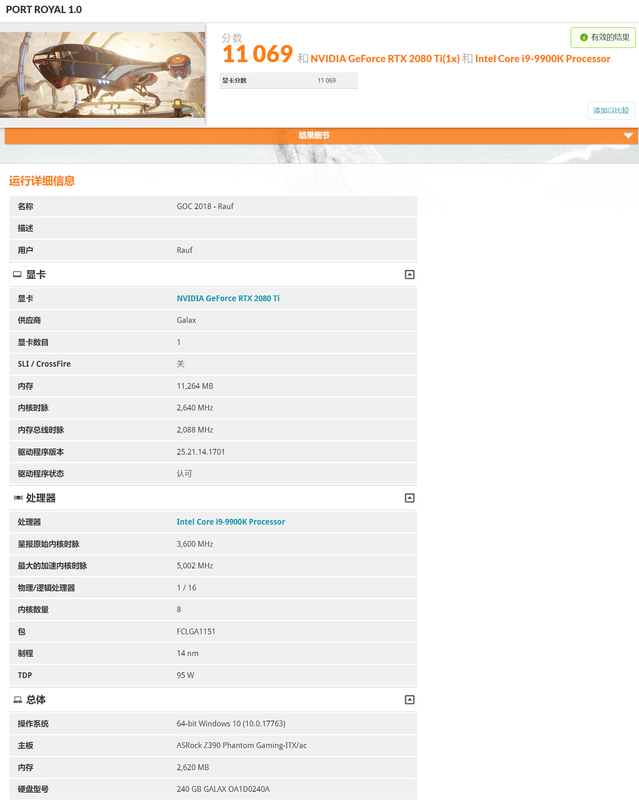 The 3DMark Port Royal test is based on DirectX Raytracing technology. 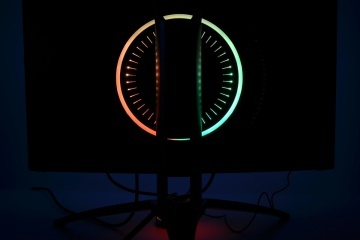 It tracks the light of objects and the environment in real time during the graphics rendering process, accurately reflects light, comprehensive illumination, and physical shadows. 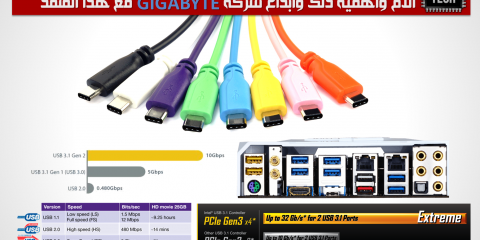 It brings nearly 100% real rendering images, especially light and shadow effect. 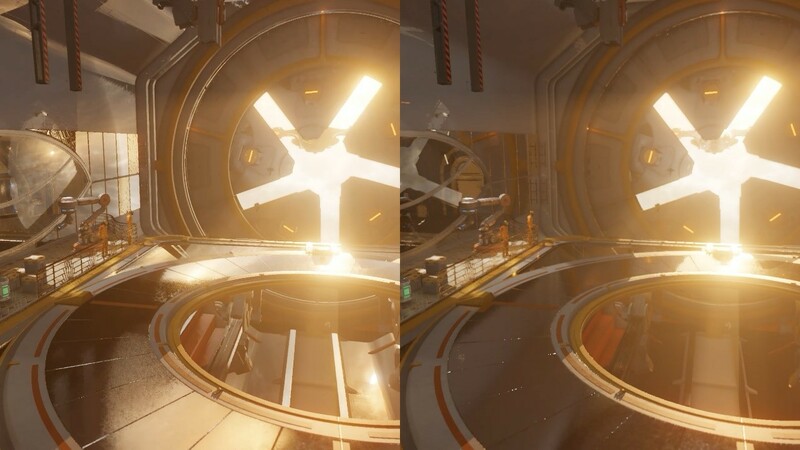 In addition to the benchmark performance, 3DMark Port Royal also shows the stunning performance of ray tracing. 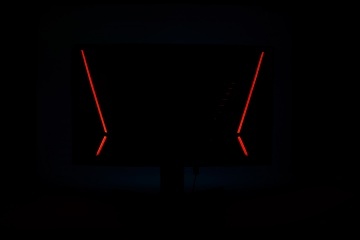 It shows players the light chasing effect of the graphics card in the game through 2560×1440 resolution. In the test screen, you can see the exclusive logo of GALAX in different places, something that you should not miss. Can you tell which side is ray tracing on? 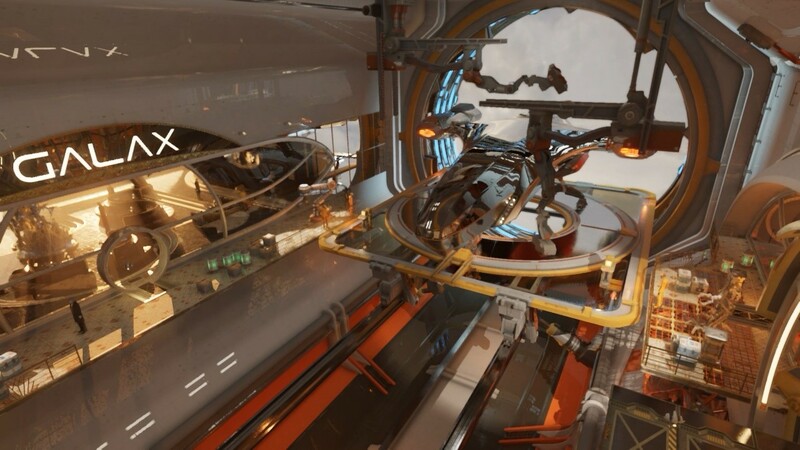 The 3DMark Port Royal test can be run on any graphics card that supports DirectX ray tracing drivers, currently includes the RTX 2060, RTX 2070, RTX 2080, and RTX 2080 Ti. 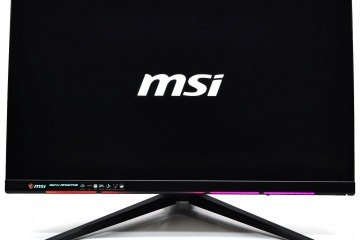 Of course, if you have TITAN RTX, Quadro RTX and Titan V, you are more than welcome to try, just remember to upgrade the system to win10 1809 version, and install 416.94 or higher driver. 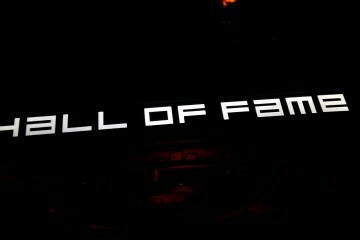 The highest record of the test is currently created by GOC2018 champion Rauf, who used the GALAX RTX 2080 Ti HOF OC LAB version to score 11069 points. 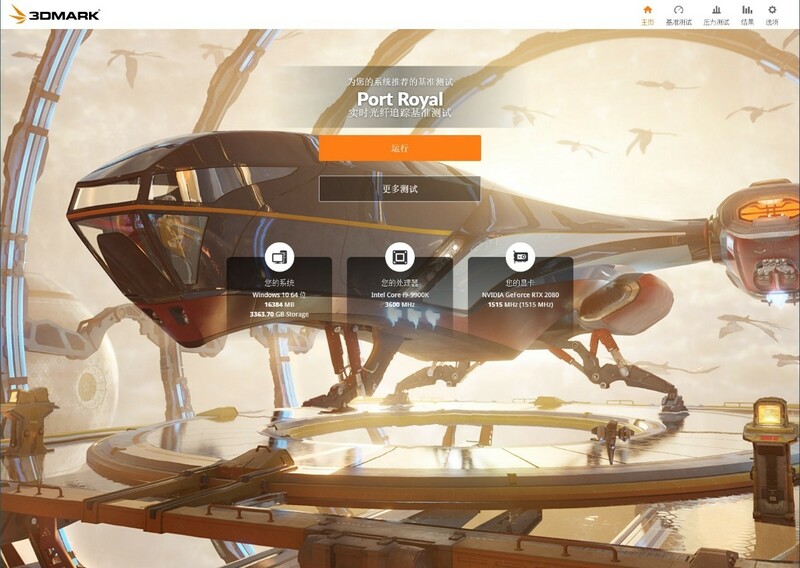 Users can now challenge the record by installing the official 3DMark Port Royal.